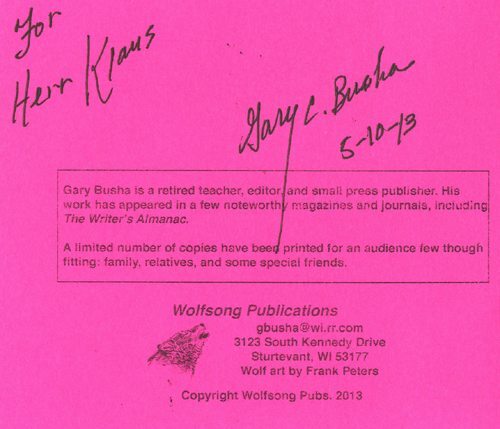 i will not see again. skipping stones in the bay. 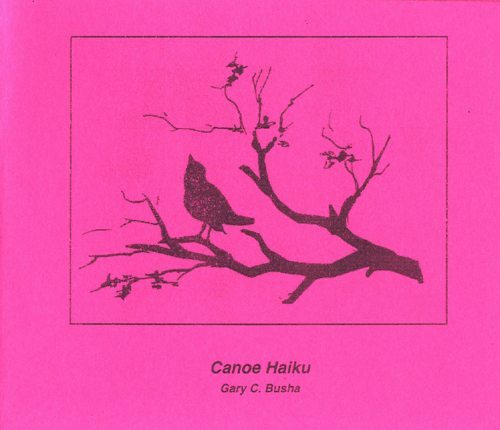 This entry was posted in Gary C. Busha and tagged Canoe Haiku, Gary C. Busha, Haiku, Poetry by Monsieur K.. Bookmark the permalink.